The registration fee covers all cost including uniform outside of tournament travel. What is included in our uniform kit? All players will receive a practice penny, shooting shirt, and game shorts to keep. A game reversible will be handed out and picked up at the tournament. What game formats are played in the tournaments? 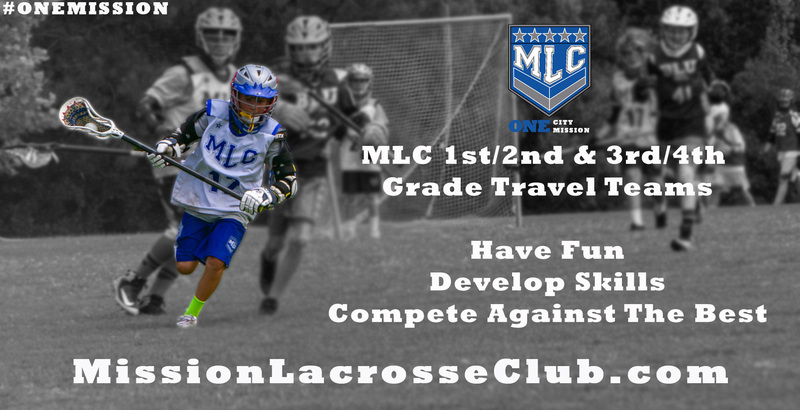 The 3rd & 4th grade program will play full 10 v 10 lacrosse with goalies but no long poles. The 1st & 2nd grade team will play 7 v 7 without goalies.